We need estate agencies on the Internet. Creating an estate agency website is almost a need, since most of the clients no longer visit your store. They would rather look for it on Google. Think about it: before, estate agencies fought for some square metres in the most crowded areas of the city in order to place their offices or their advertisements. Currently, due to the Internet, we struggle for attracting the user. Take a look at the link we attach for you. 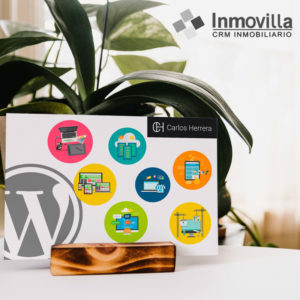 You´ll find there some tips to create an estate agency website: the first step to bring those clients you need and, therefore, sell your apartments. A person who deals with what is known as the domain (1) and your hosting (2). It will be the one who clears all your doubts regarding the operation of your website. There´s no need to hire somebody at full-time. There are companies that provide the management of your hosting and domain and help you with your Internet routine. We suggest you to contact a professional, trustworthy company, which should be alien to estate management companies. 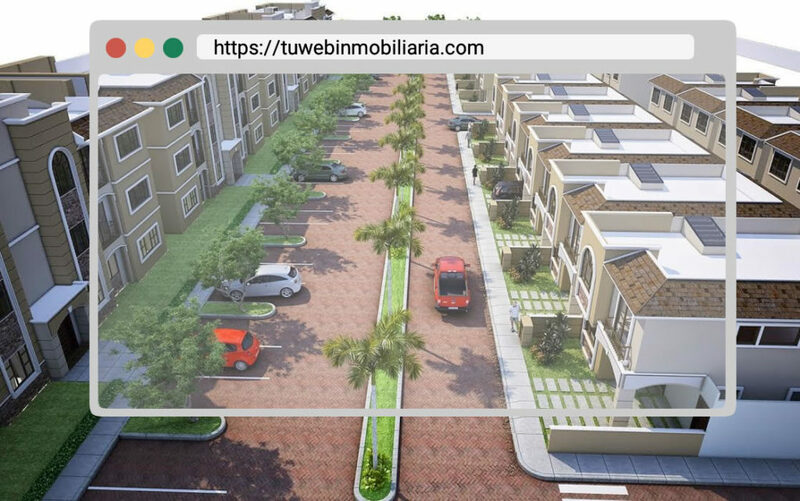 (1) Domain: it is your Internet address (for example tuinmobiliaria.com). It is similar to your phone number. (2) Hosting: it is the area where your website and email are stored. Imagine a situation where companies have entrusted their whole Internet presence in an estate management tool, especially because of the comfort. When this happens, in case you leave or change the estate management tool, everything becomes a nightmare. Lost messages, many days without your web and mail. This would not happen if you get a technological partner, since he would be in charge of operating the emails and the possible configurations needed by the management tool. You won´t be taken by surprise anymore! Amazing job! The technology partner can suggest you to use a “web content manager” or “CMS” to run your website. 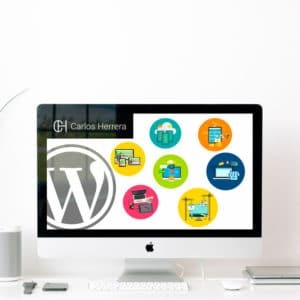 We recommend you WordPress, since it is the one used by more than 30% of the users of all Internet worldwide and 60% in Spain. If you want more information, check here this article. Also, you will take benefit a myriad of tools called plugins, which will make your website more attractive for the client. Did they tell you WordPress is not made for an estate agency? In this case, you should take a look at the list of plugins. 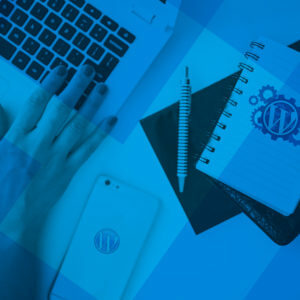 We advise to use a very easy and powerful plugin called wpcasa. It includes many “addons” (additional tools to make it even more effective) and it is consistent with any theme. There are many tools in the market that will help you regarding the management of the properties you have with your agents. There are groups which provide you houses portfolio, so you can sell and earn a commission for it. At Inmovilla, Urbaniza, BDUI, Witei, among others, you will find good managers that will help you ease your workaday sale of a flat. Guess what else! There are also plugins that support you in the synchronization of the data of your estate agency tool with WordPress. You will love the easy configuration with technical assistance. What a luxury service. There are also companies who have their own estate agency tool and offer you a website thanks to the collaboration with them. After choosing a technology partner, you can install the necessary configuration for these companies to take charge of your website. It is the option that we would select if you do not want a personalization for your brand. There´s no guarantee the strategies of an estate agency in the marketing area get along with yours. You must be clear regarding the clients you prefer to focus on the Internet and decide after what strategic plan you want in order to get their attention. In summary: if you are a company that rents flats for students, your Internet advertising should be focused on young people. Therefore, you would put the effort to speak “their language” by attaching photos of smiling young people with motivating ideas that would look appealing. Therefore, they will provide you their data and you can get your first “online” client. In case all of this seems very complicated or you just do not have time for it, we recommend you to look for some digital marketing companies that can lend you a hand or manage your campaign professionally with obvious results. In short, having your estate agency on the Internet it is equivalent to achieving another personal estate agency branch. You must take care of it, sustain it and, mainly, be engaged with some terms on the Internet. This will make you feel less clumsy at when asking for help or hiring a service. We hope this information has helped you a bit and has motivated you to initiate your digital estate agency. If you liked this article, share it with workmates.